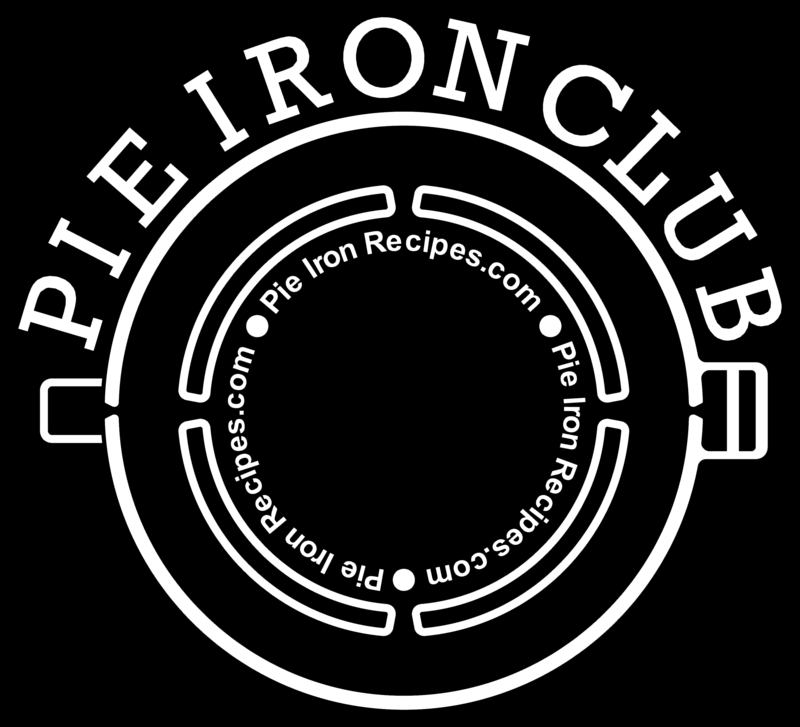 Please submit one original picture of your Pie Iron Creation, also include an Ingredient List (add it the description box when you enter the contest). Be sure to use the best picture possible as it will be voted on by our readers. It can be a Main Dish, a Dessert, it is wide open. Just needs to be made in a Pie Iron. Include your First Name, Last Name Initial, City & State, so we can give you credit. Images size is set to 3.0 MB max and 1920x1080 pixels maximum. Be sure to tell your Friends, Share and/or Like the Pie Iron Throwdown. The deadline for ALL entries will be November 30, 2018. Voting will begin October 1, 2018 and run through October 31, 2018. This will give everyone plenty of time to upload the best picture possible. Winner will be announced on November 1, 2018. I'm sure you're asking yourself "What Do I Win?" The Winner will receive Bragging Rights plus a Pie Iron Club T-Shirt or Pie Iron Club Coffee Cup.